At Bridal Rogue Gallery we have been designing and making wedding gowns for over 25 years! We love to help brides find their perfect style and customising dresses to suit each individual. We also have a range of accessories and aim to provide everything a bride needs for her wedding day. Below you'll find out a little bit more about Bridal Rogue Gallery. We have three beautiful boutiques located in London, York & Harrogate. Are you planning a visit? Here’s what to expect at your appointments. Here you’ll find all the latest goings-on and new arrivals at Bridal Rogue Gallery. Need more information? Take a look at our most asked questions. 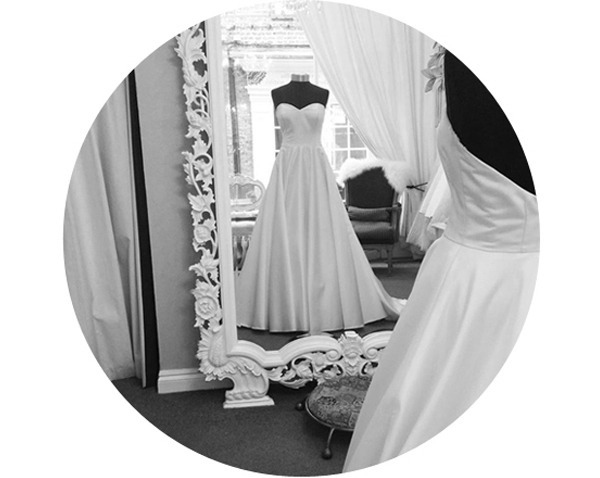 Owner and in house extraordinaire Catriona Dowse, dreamed of opening her own bridal boutiques. Catriona has always had a passion for design and fashion and has been making her own clothes since childhood. After school she attended art college, specialising in fashion textiles, followed by a theater design course in Brighton. In her early career she relocated to London and secured her first job as a bridal design assistant where she developed the skills and knowledge to excel in helping brides find and create their dream dress. At just 23 she set up her own business, selling her creations to Harrods. Soon after that Bridal Rogue Gallery was born! The first boutique opened in London, which was quickly followed by the York shop and more recently Harrogate! The Bridal Rogue Gallery team are more than just employees, we are a little work family! Some have been with Catriona since the start but even our newest members have become great friends and valued colleagues. 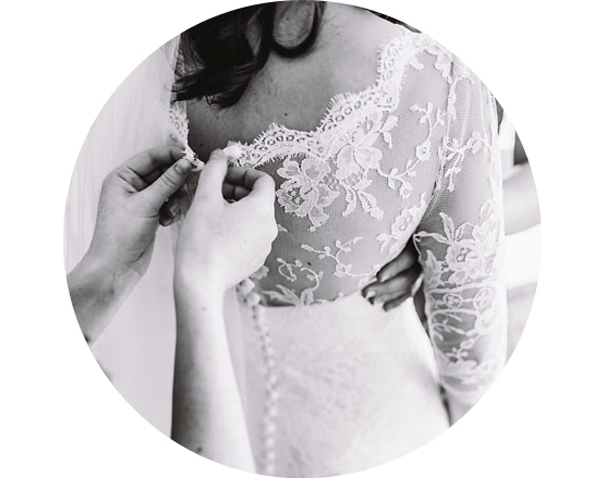 All of our staff are experienced, and dedicated to making sure that each and every bride walks away happy. Being part of a such a special occasion is very rewarding, and we are always happy to offer our help and advice to prospective brides. From the start of your engagement when it can be hard to know exactly where to start, right up until cleaning and caring for your dress after the big day.